Thibaud Vergé has re-joined CRA as a senior academic consultant in 2013, having previously been an academic associate with CRA in 2008 and 2009. He is professor at ENSAE ParisTech, a position previously held between 2005 and 2010. Thibaud is also adjunct professor of economics at University of Bergen and at Ecole Polytechnique. 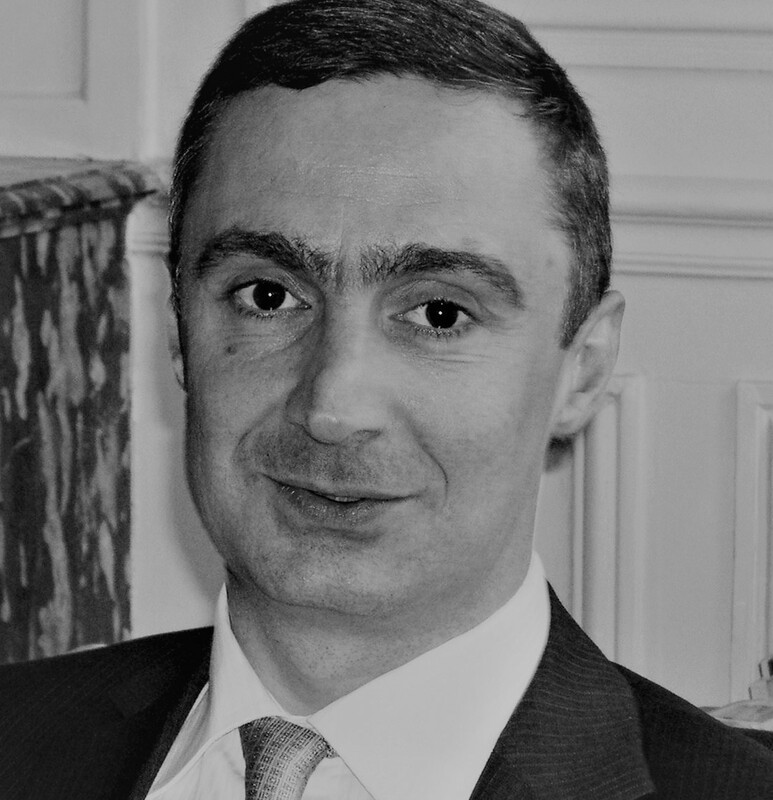 From February 2010 until April 2013 Thibaud was the Chief Economist of the Autorité de la concurrence. Before joining the Autorité de la concurrence, he worked as an academic, being successively a lecturer in economics at the University of Bristol from 2000 to 2002 and the University of Southampton from 2002 to 2005 and researcher at CREST/ENSAE from 2005 to 2010. He has also been teaching at the Ecole Polytechnique (2006 – 2010 and 2013), the University of Lausanne from 2006 to 2010 and the Brussels School of Competition (2010-2013). His research focused on industrial organisation and applications to competition policy and has been published in French and leading international academic journals (RAND Journal of Economics, Journal of Industrial Economics, Economic Journal etc). Thibaud graduated from Ecole Polytechnique and holds a PhD in Economics from the University of Toulouse. Thibaud is also a past-President of the Association of Competition Economics (2012-2013).